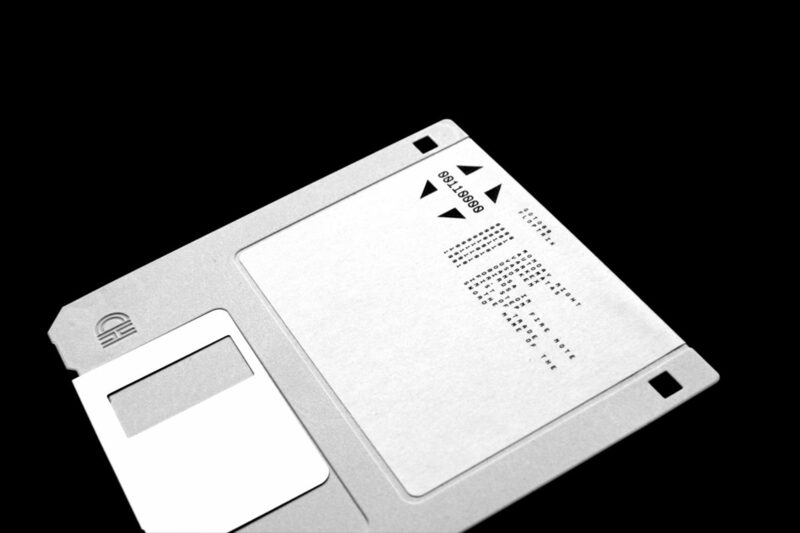 My next release is Floptrik, which will be out on 3.5" floppy and Bandcamp, published by the great electro label CPU Records. It includes 10 songs, and the floppy contains eternal remixes for 5 of the songs, and visuals for the other ones. Here's one of those visuals: Fist of Trade with PETSCII-animations by Raquel Meyers (first released here). Stanley's Trauma, a video by Raquel Meyers and me with PETSCII-spewing techno robots. The song is from 80864. At Lydgalleriet in Bergen right now: ‘Dangerous and spontaneous technology’ by Jacob Sikker Remin and Raquel Meyers. I wasn't really involved in this manifestation of the project. 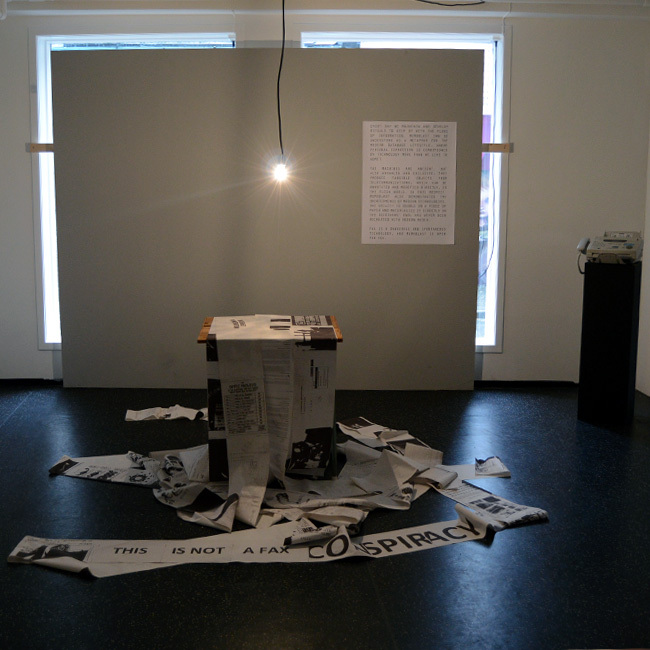 But it builds on our previous fax adventures from Click, Transmediale and Demoteket. It's part of Sonic Game Space that also involved Marieke Verbiesen and others. In 2013, me and Raquel Meyers performed a big show in Paris for kids called Yeti Sound Machine. This video shows the different parts of that performance, running with one of the songs from the performance: Yeti Bad Guy Polka (also featured on Files in Space). She also recently made a book with graphics from the performance. All in glorious C64 PETSCII graphics. This video was also made to celebrate that we've worked together for 10 years. Raquel compiled some of our work here, have a look! If you want even more, go here.